Are your interested in Venturing Crew 56 – the BSA Program for youth male & female – 14 to 20 years of age? Both parents and youth are invited. Two information sessions are going to be held in the fireplace room of the Luke’s Lodge (the outbuilding on the northeast corner of the campus of St. Luke’s United Methodist Church, 100 W 86th St, Indianapolis, IN 46260). These are information session – not class “A” type of dress – just your class “B” uniform. Crew 56 is the only North Star District Crew in Indianapolis, east of Eagle Creek Reservoir. This crew is already a co-ed unit. It is looking to grow its membership and plan its adventures for the coming year. Scouts working on their advancement to Eagle can do some of their advancement through a crew. However, they must maintain their primary registration with the scout troop and do some of the requirements in the troop. 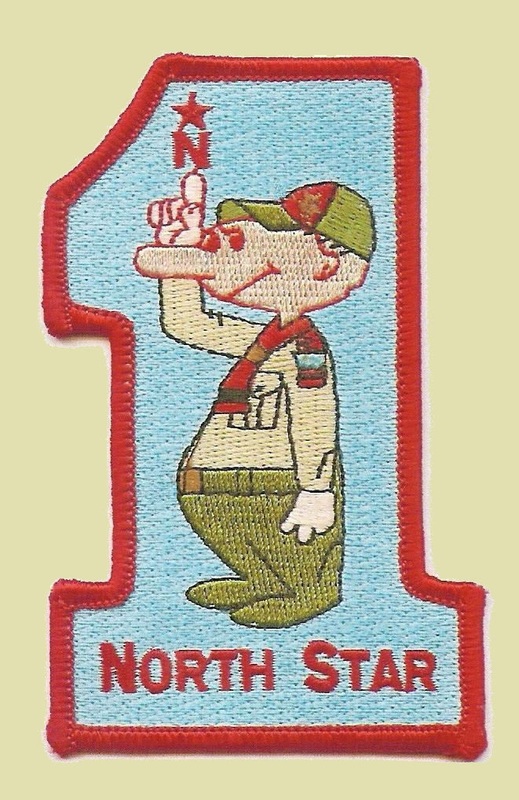 A dual-registered scout or scouter, only pays their annual BSA National Dues through their primary unit (i.e., $25). Scouts in neighboring troops are invited to attend these meetings. Sisters and daughters are actively encouraged to attend. Girls who participate in Venturing, even after having been a Girl Scout, often report that Venturing offered them experiences that they have never had before. These girls also report a very high satisfaction level from Venturing. NOTE TO OTHER CREWS: This solicitation is an example of how we can promote scouting through the district website. The link back to your home website your Google search pominence and broader audience can raise your profile and recruiting success. Send me your scheduled recruiting meetings and events to promote more widely. This entry was posted in News, Recruitment, Venturing.